@aeonios My friend, I used your latest document, and I found a problem that still exists. I uploaded the screenshots. That's not a problem and I can't fix it. Try placing a tower and it should be more obvious. Or try looking at your own shadow under any light. @aeonios We seem to have lost something. There is literally nothing that I can do about that. 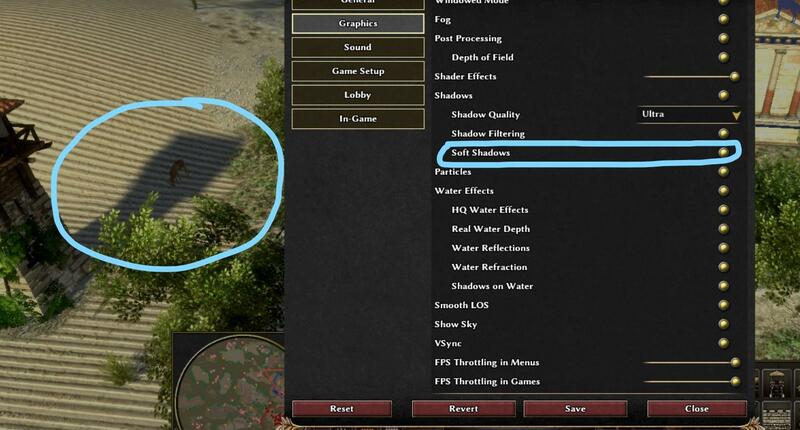 I already mentioned it (as wraitii too), that the effect is too blurry and unrealistic, and the shadow looks like a low quality. So it doesn't fit in our environment, until we have a weather settings. Or it should be decreased. @vladislavbelovYes, we need a weather function. Will I get this function in the near future? @aeonios Thank you very much, my friend, you have brought us a brand-new shadow function. It is really great. @vladislavbelov What would you do to change these problems? Do you have a good solution? As I said, add weather or decrease the current level of the penumbra effect. @vladislavbelov Will you implement this function in the near future? I think that day to night and sunrise and sunset alternately, thunder and rain. @ffffffff Can you tell us when the production will start? When will we see it? @ffffffff When will you do it? @stanislas69 dont hide my nice posts without reason. @aeonios Any chance you could investigate the weird glitching issue we have on parallax maps on buildings such as the Iberian wonder ? Eh, I'll tell you what the issue is. This is not how parallax mapping works. Parallax mapping is a displacement mapping technique typically using a 16bit gray heightmap and normals are implicitly derived. Trying to derive position from normals is backwards and wrong. 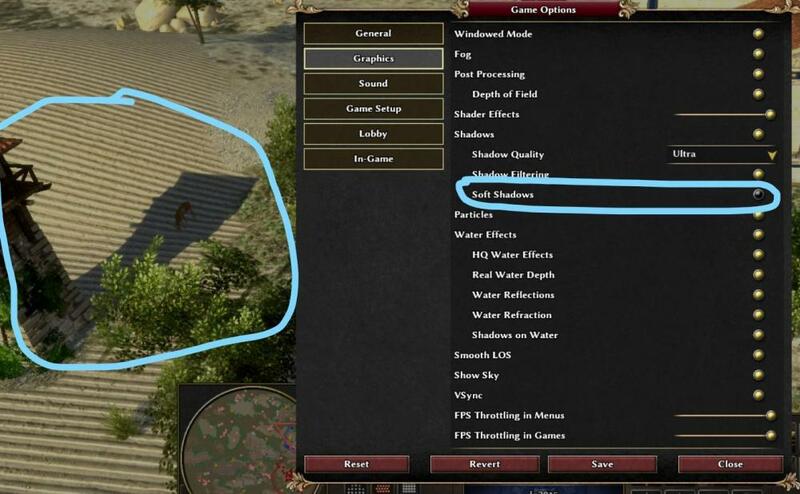 It also causes severe sparkling/aliasing artifacts on cretan palm. If you try to add parallax to senegal date (which uses the same textures as cretan) you get the same issues. But it's using alpha as that value. So it's basically the same as setting the height map as the alpha channel mask right ?